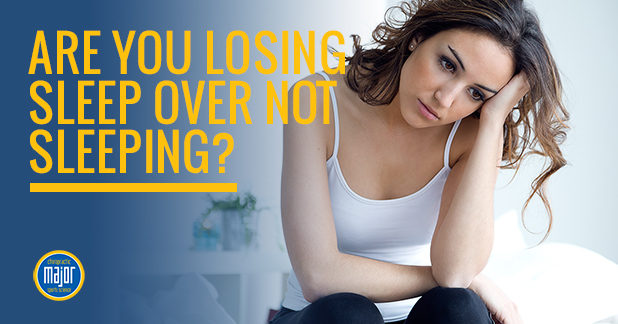 Are You Losing Sleep Over Not Sleeping? Insomnia is a complex condition and in its simplest manifestations, it’s the inability to fall asleep or stay asleep. Insomnia can wreak havoc on someone’s life and affect so many areas because it leaves you feeling run down and fatigued, you struggle with low-energy, have complications in concentrating, mood concerns, and a decline in performance at school or work. If you suffer from insomnia you know first-hand how frustrating and utterly exhausting it can be, and seeking a solution can be just as maddening. 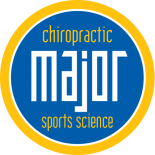 At Major Chiropractic, we offer insomnia help and solutions through various treatment modalities such as acupuncture and chiropractic. At our clinic we address the whole person and take a comprehensive look at all the factors that could be causing your sleep disturbances. Follow along in today’s post, as we explore how acupuncture can help relieve sleeplessness. If you’re not familiar with acupuncture, it is a form of Chinese medicine that places tiny, sterile needles along meridians or channels of your body to help unblock stagnated chi (qi), or what the practice refers to as your life force. There is a body of research from that shows clear support for treating insomnia with acupuncture, and recently a research from Shandong Provincial Hospital in Shandong has shown that electrical stimulation (e stim) is also highly effective for treating those with insomnia and it has a better efficacy than that of sleep medication alone. Because we live in a fast-paced and highly stressful environment, it’s no wonder many people have trouble sleeping. And, while sleep medications can be helpful they’re addictive, and there is a high chance you’ll experience their long list of side effects. Acupuncture is used beautifully to treat and relieve symptoms of insomnia without the side effects or addictive nature of pharmaceuticals, which is why so many people are looking for alternate options. 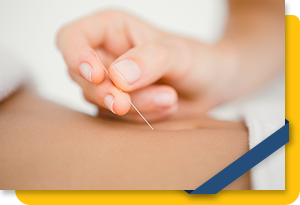 Acupuncture gets to the root cause of the symptoms you’re experiencing and can often treat other issues as a result! With acupuncture, there is no one prescription for insomnia, as each practitioner will work with you and customize your treatment accordingly. Heart meridian – This meridian is effective in easing symptoms of anxiety. Liver meridian – This meridian can help calm the mind and ease worriment. Lung meridian – This meridian eases anger and stress, helping to lower cortisol and calm the body. Spleen meridian – This meridian addresses grief-related insomnia, so if you’ve been struggling with a loss, clearing this channel can help. It is also important to note that Chinese medicine refers to organs both literally and figuratively, so, if a practitioner mentions something about the heart, it doesn’t necessarily mean there is an issue with the organ, but rather the channel it runs along. Sleep disturbances can stem from a myriad of places — stress, grief, mood disturbances, etc — and can affect every part of your life. It’s important to find a practitioner and clinic that focuses on the individual to find the root cause of your insomnia symptoms. Acupuncture is a wonderful treatment modality for insomnia because it treats the root causes without the side effects and addictiveness of pharmaceuticals. There are common insomnia points that practitioners will use, but because each person is different, so too is your treatment. 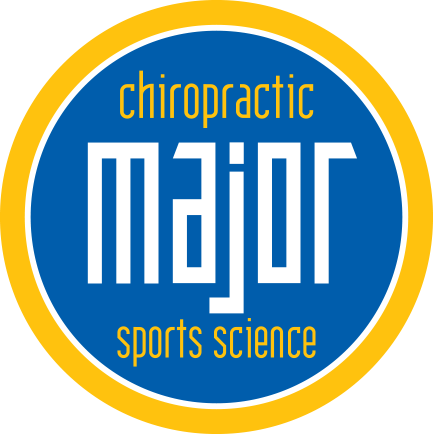 To find relief from your sleepless nights, schedule an appointment at Major Chiropractic today!